Wake up to the cash that is sitting in your closet with Closet Upgrade. If you have a closet full of designer items that you no longer wear and want a simple, friendly and completely hassle-free experience to turn them into cash, Closet Upgrade is the right service for you. As our business continues to grow, we always have room for further clients and referrals so please do get in touch if you believe you are a candidate for closet resale and we will assist you. Our service is currently available to individuals based in the London/Greater London area with a view to expansion to further locations in the near future. 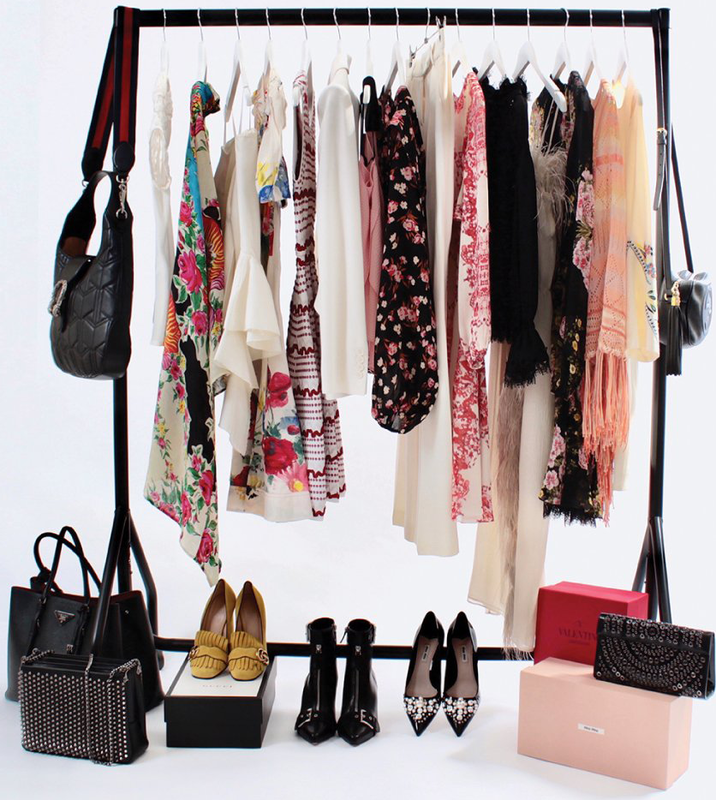 Book a closet consultation and collection of your items. Approved items will be professionally photographed, researched and listed for sale to a worldwide audience. E-mail updates will be sent to you with the sales progress of your items. Secure payment via direct transfer to your bank account will be arranged as your items sell.